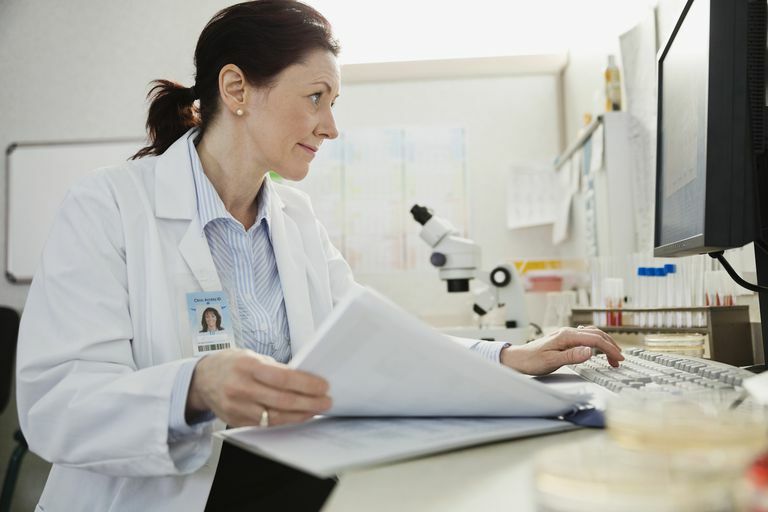 Understanding the different types of clinical trials is important if you are considering taking part in a clinical trial. Though we often think of clinical trials as medical studies to evaluate a new medication, there are many different types of trials with different purposes. Prevention studies are clinical trials that look at substances and lifestyle factors that may raise or lower the risk of developing cancer, another health condition, or even reduce the risk of an accident. Examples of prevention trials include evaluating whether the use of seatbelts makes a difference in surviving car crashes, what effect smoking has on the risk of lung cancer, and whether or not various supplements or particular foods lower the risk of developing cancer or heart disease. Screening clinical trials are done to evaluate methods of finding cancer in the earlier and hopefully more curable stages of the disease. Examples of screening trials are those that have been done to evaluate the effect of screening mammograms on breast cancer survival, and the effect of checking serum PSA's on prostate cancer survival. It's important to note that screening trials are done to wee whether or not a particular screening test not only detects cancer earlier, but improves survival. The importance of this distinction comes because even though a screening test may detect a cancer earlier than it would be detected based on symptoms alone, this does not guarantee that the screening test will improve survival. Recently CT lung cancer screening in certain individuals—those who have smoked at least 30 pack-years, are between the ages of 55 and 80, and have quit in the past 15 years or continue to smoke—was approved. This test was approved not simply because it was found to detect lung cancers before they may be found based on symptoms alone, but that this detection resulted in improved survival rates for people appropriately screened. Diagnostic tests overlap somewhat with screening trials in looking for the best methods of finding if a person has cancer, but are also done to figure out the safest, least invasive, and most cost effective ways to determine if a cancer is present and the stage of that cancer. Treatment trials are done to evaluate the ability of medications, radiation, surgery, targeted therapy, or other treatments, to best treat a cancer. Examples of treatment trials may be comparisons of two different medications for a cancer, what type of surgery is least invasive while providing the greatest survival advantage for someone with cancer, or how many radiation treatments are enough to treat a cancer. In addition to these trials encompassing many treatments, there are also different phases of clinical trials. For example, phase 1 clinical trials are the earliest medical studies done on only a few humans to see if a treatment is safe, whereas phase 4 trials are done on treatments that are already FDA approved but may be effective for another condition. Supportive care research studies are done to evaluate the ability of a drug, procedure, or non-medical intervention such as a support group, to lessen the symptoms of a cancer or symptoms related to the treatment of cancer. Sometimes the findings of one type of trial will unexpectedly lead to results applicable to another type of trial. A fairly recent example was done to look at the effect of palliative care on the quality of life for people with lung cancer. Not only did the study find that such care improved quality of life, but those people with lung cancer who had referrals for palliative care actually lived longer than those who did not receive palliative care. National Cancer Institute, Types of Clinical Trials. https://www.cancer.gov/about-cancer/treatment/clinical-trials/what-are-trials/types.